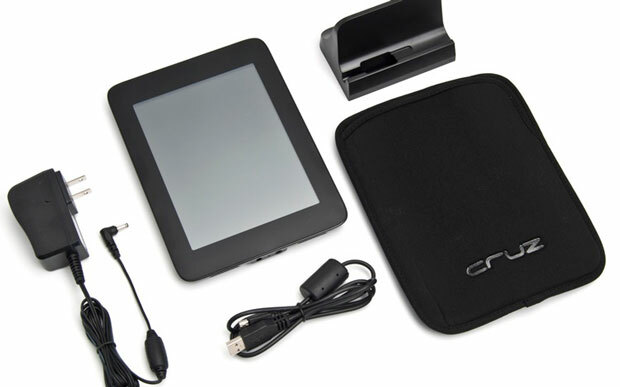 The Velocity Micro Cruz 7-inch tablet is no iPad killer, but it’s only $80 on Woot today. The 7-inch 4:3 screen should display all the wonders of Android 2.0 wonderfully. Sure, there isn’t a lot to love about this little tab, but once again, it’s only $80. It doesn’t have access to Android Market and doesn’t come with Google Apps. You know it’s only $80, right? The 4GB internal storage isn’t anything to brag to your buddies, but, as I’ve said a few times now, it’s only $80 so it’s not like you’re buying an $800 Xoom.